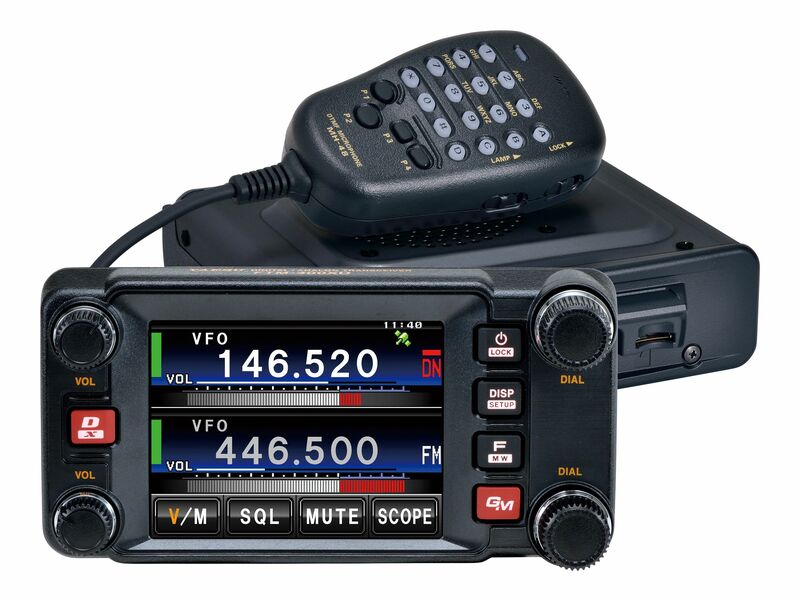 Get on the air from your car or RV, boat, airplane, motorcycle or backpack! 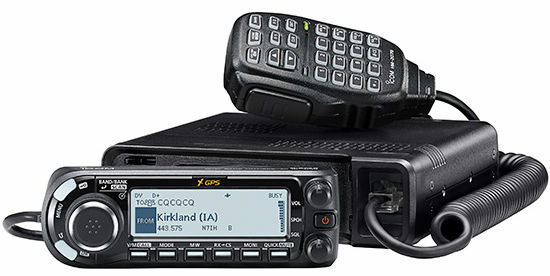 Expert advice for radio operating on the go! 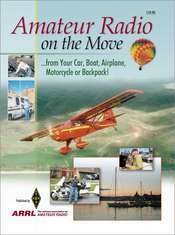 Amateur Radio on the Move is filled with advice from people with lots of hands-on, practical experience with the joys, as well as the problems and pitfalls, of mobile radio operating. Use this ARRL book to find out what to do, and what not to do!